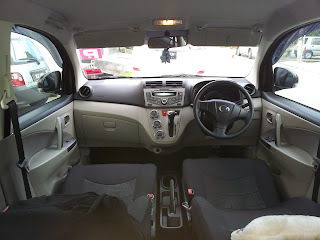 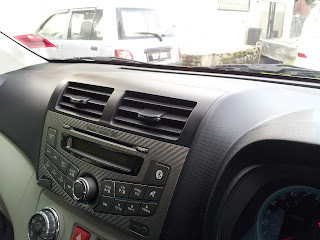 Dear Readers, this post is talking about the detailing done by ChipsAway. 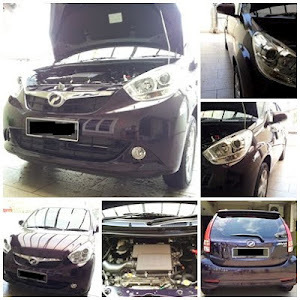 They have a variety of services provided for all types of Car eg Mini Car, Saloon/Sedan, Luxury Car, SUV and last but not least MPV. 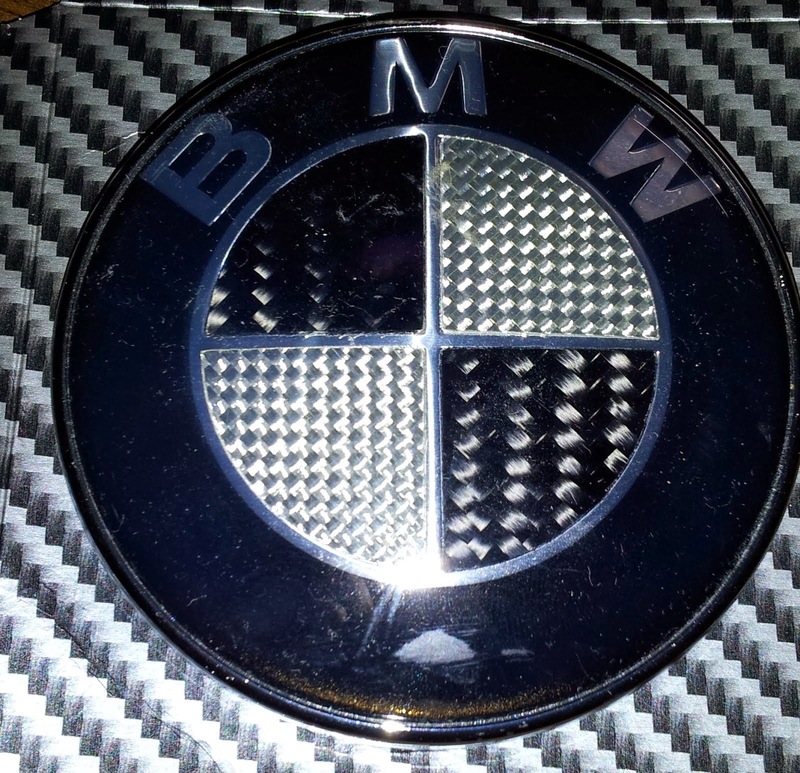 All categories with different prices of course. 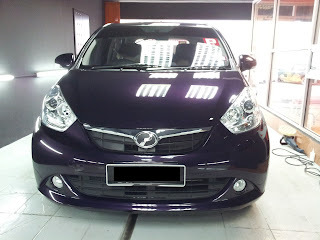 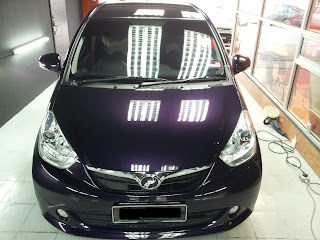 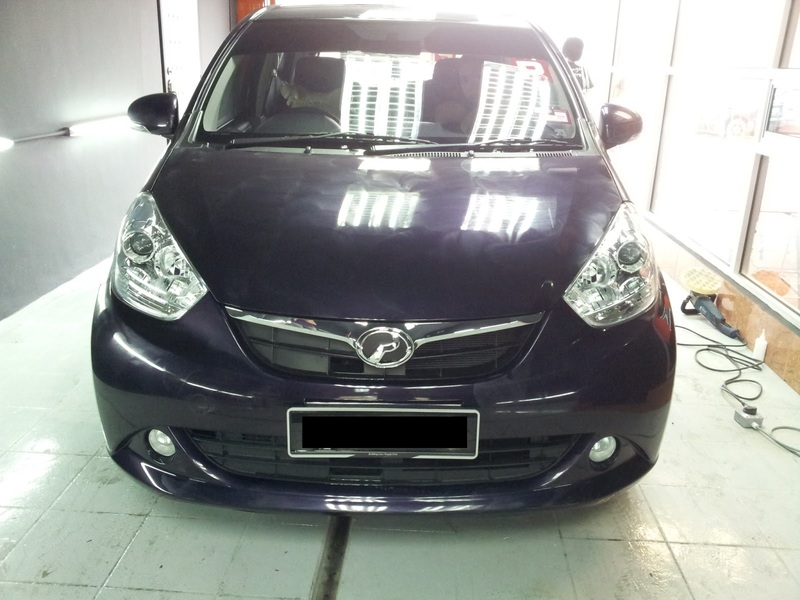 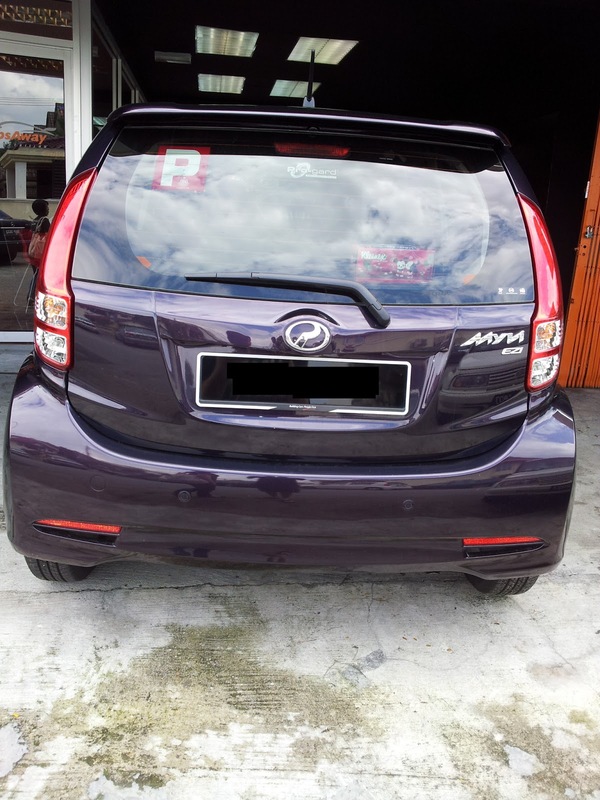 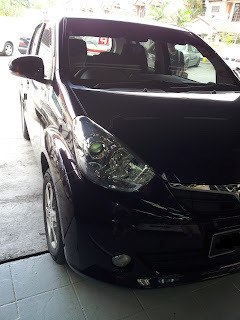 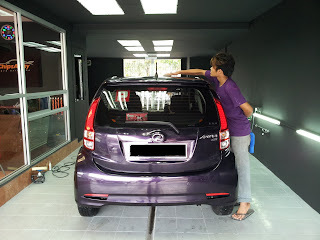 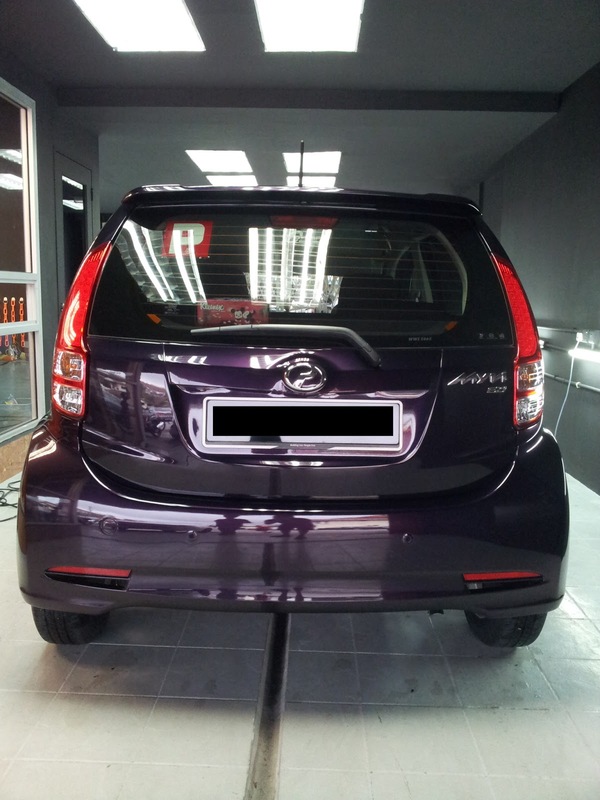 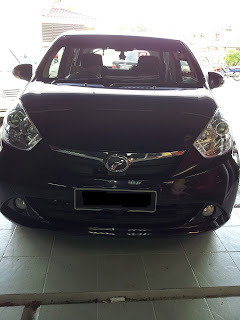 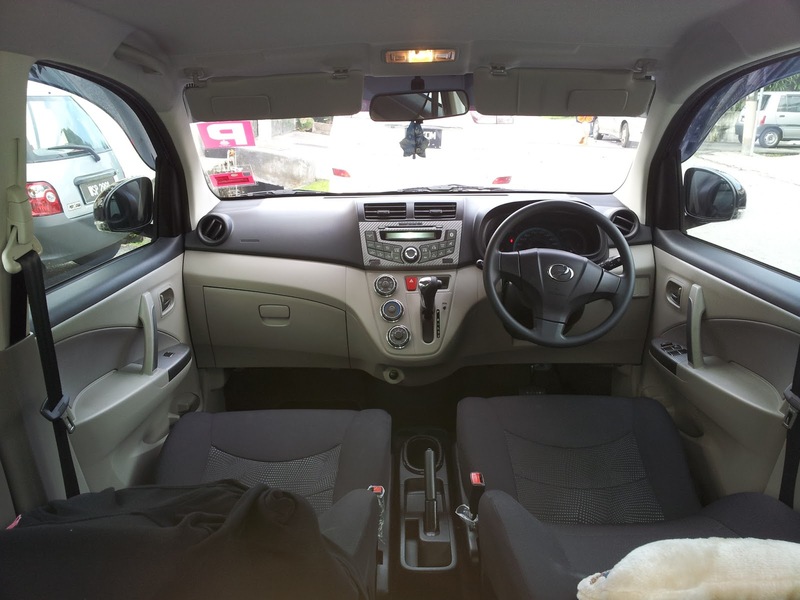 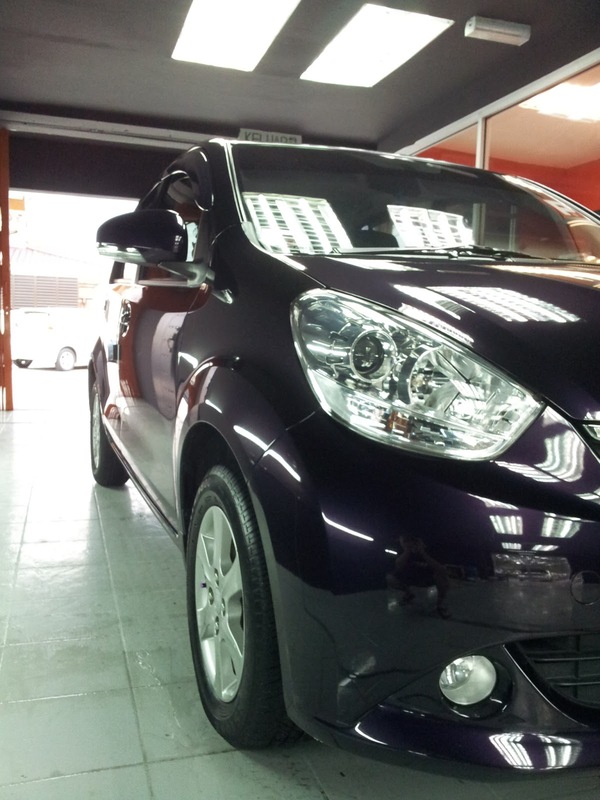 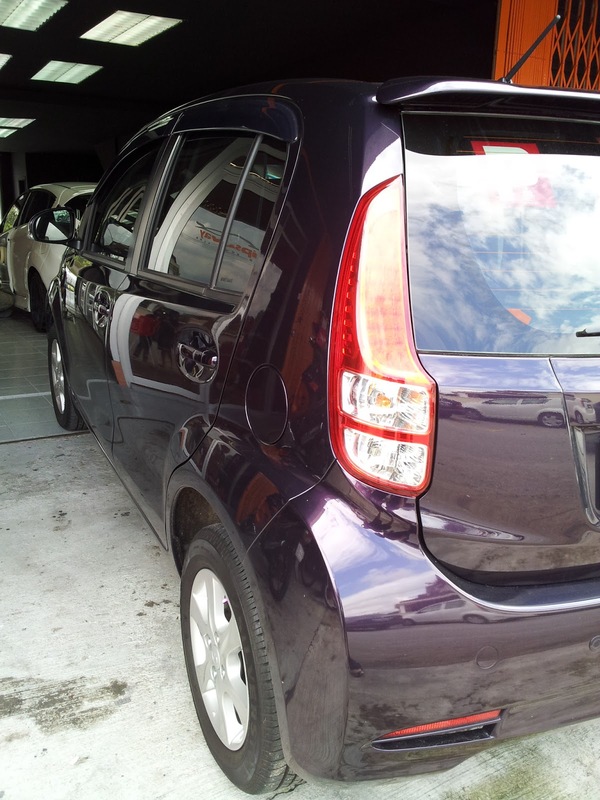 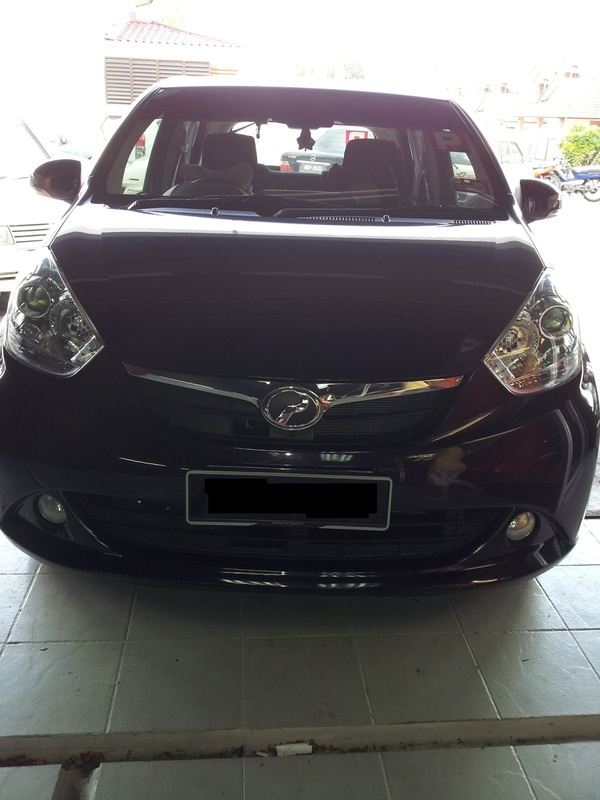 Today's post is talking on Perodua Myvi 1.3 EZi (Heritage Purple) performing Snowash + Wax by ChipsAway Detailing & Restoration Centre.